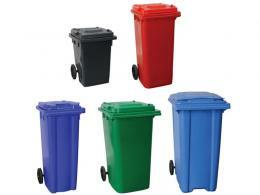 See our range of popular sizes of wheelie bin for refuse collection. In the catering industry especially, locating the right kind of mobile container and bottle bins to aid in setting up an even can be very time consuming. The Workplace Depot has noticed this struggle and has moved to make plastic bottle bins and food storage bins more accessible to caterers and other entrepreneurs. These items are ideal for catering small to medium events and multiples of these can easily be used to manage a large event. 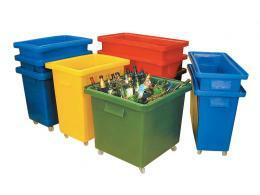 Plastic construction has the benefit of being long lasting and durable regardless of the situation it is being used in. 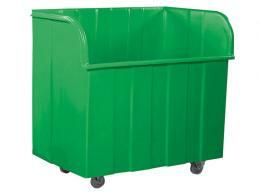 Many of the bottle bins that are presented here are lightweight for easy transportation as well as stackable for storage when they are not being used. These add to the functionality of these items when they are being used for multiple events. 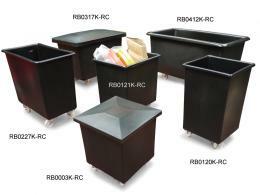 An investment into bins such as these is money well spent since it can easily be reused in a number of different situations, not only for catering purposes. 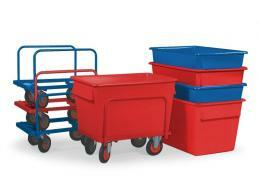 The floor-grade trolleys and other mobile containers that deal with the storage of food are made out of food grade polyethylene. This is important since food that is stored in containers made out of plastic that isn't food grade can lead to potential problems when food is stored within them. The thing that makes these bottle bins and mobile containers useful is that they are portable and enables a company to cater to events that are outdoors. This adds to the functionality of a company and makes them far more marketable to their market. Some of these plastics are even recycled which means that they are good for the environment and can aid a company in promoting a greener stance in its business dealings. Plastic is a good way for catering companies to go because of the investment being viable through a long period of time. 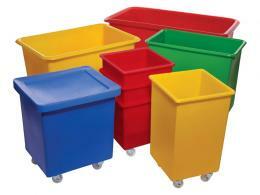 If a company is dedicated to catering then having plastic storage bins can be an asset to the company for years to come. 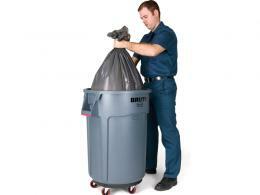 The Workplace Depot presents some of the best mobile containers for catering in this day and age. Contact us today at (0800 0126777) or browse our online inventory to find out more.